Whether passenger car, transporter or truck - at our place you get everything from one source. Service, care, repair: The range of goods of our Mercedes Benz service workshop keeps the ideal state of your Mercedes - or restores it in professional perfection with little effort and under guarantee. Your support in the best quality is our impulse and motivation. Our unique experience as producer and service specialist of your Mercedes turns into your ideal partner. We take care of you with our knowledge, skill and our whole concentration at any time. With our guarantees and services your new Mercedes is optimally aided/provided all around. The Mercedes Benz guarantee for new vehicles covers your vehicle for two full years without unlimited mileage. The mobility guarantee MobiloLife arranges that you will stay mobile at any time. Your Mercedes is serially equipped with the mobility guarantee Mobilo. That means: You can travel in a relaxed and unstressed way. If you have a problem with your vehicle en route, you will get help quickly and Europe-wide locally - and you will arrive at your destination in any case. In the case your Mercedes Benz Mobilo is not valid no more, you can reactivate it at any time by arranging a maintenance of your Mercedes Benz at Mercedes Benz Service. 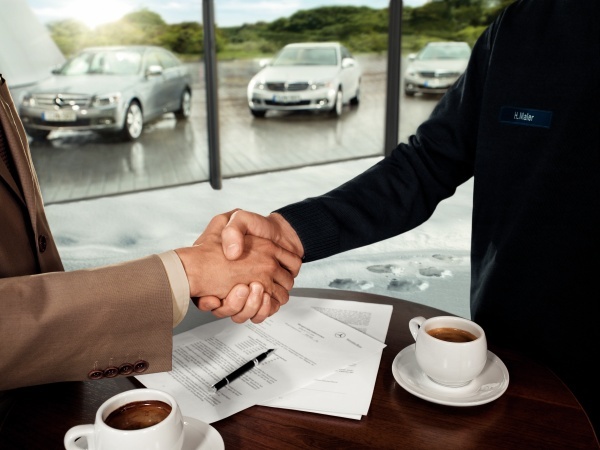 With the guarantee package you are protected from unexpected repair costs up to ten years, also at the end of the two-year-old warranties for defects respectively the new vehicle guarantee. You can conclude the guarantee package within the first 24 months after registration date for the third as well as the fourth year. At the end of that period, you have the option to conclude the guarantee package for every additional year. The precondition is that your vehicle drove 200.000 km at most. For an excellent skilled staff at the repair shop we offer Mercedes Benz specific trainings. The colleagues acquire knowledge without gap about the entire vehicle technology of Mercedes Benz by permanent advanced training - therefore it is ensured that the staff is always up to date. The training is added by Mercedes Benz test equipment and current workshop literature. 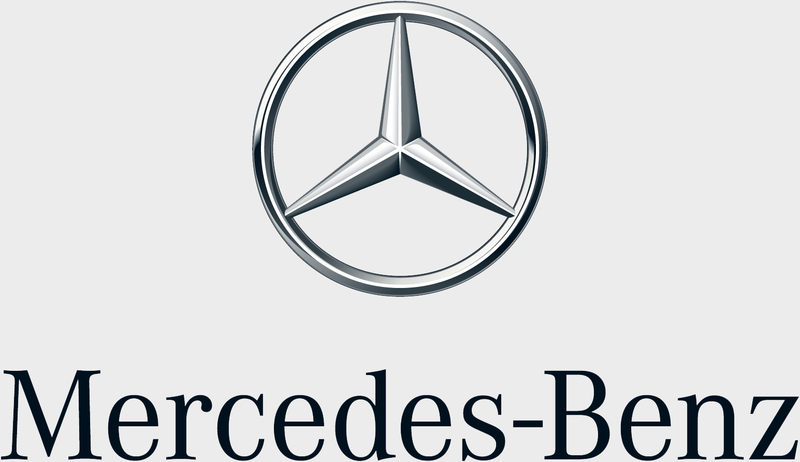 They are essential for the correct diagnosis and attendance of Mercedes Benz vehicles.